*The following itinerary is describing basic and general information to safeguard the schedule and the copyrights. If you wish to know more about the analytic schedule please feel free to contact us via e-mail (info@gstours.gr) or telephone (+302821043243). On May 20th 1941, world’s history changed forever. 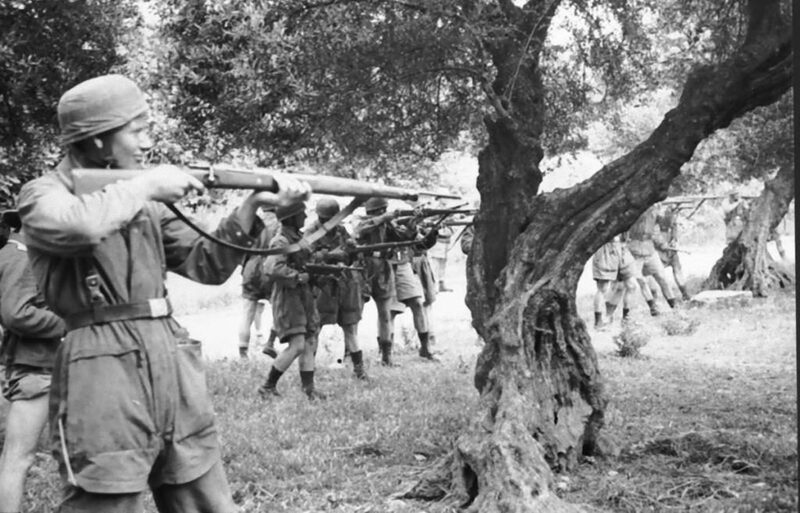 The battle of Crete, or “operation Mercury” was one of the most important war theaters of WWII. On July 1941, two months after the fall of Crete, General Kurt Student, the German Airborne leader, was called to Adolf Hitler’s base at Wolfschanze. Student with some senior paratroop officers who had survived the Crete battle, he was awarded the Knight’s Cross. The Fuhrer congratulated the Airborne warriors for the victory. This was quite encouraging for the experienced general. Already his Airborne Corps was nearly back up to strength. He had ambitious plans for further operations In the Mediterranean against Cyprus, Egypt, and Malta. But after lunch, over coffee, Hitler shattered his hopes. “Of course, General you know that after Crete we shall never do another Airborne operation. The parachute arm is one that relies entirely on surprise. 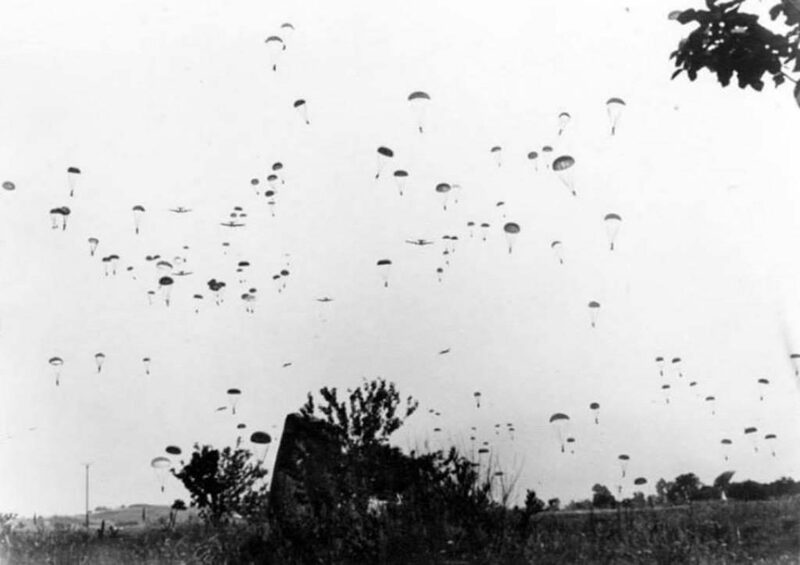 That surprise factor has now exhausted itself…the day of the Paratroops is over”. Welcome to the island of Crete! Our friendly driver will pick you up from the airport and drop you off at your nice and elegant hotel in Chania. Relax, settle in and take some rest from your long journey. There are plenty of things to discover the next days, so get ready. Our first day we will tour around Chania. The signs of the battle are still remain, as you will see, many buildings are still ruins because of the German Luftwaffe attack those days. We will start from the beginning of the WWII and how the war affected East-South Europe, Greece and Crete. We will analyze the operation “Marita”, the glorious Greek-Italian war of 1940 and under what circumstances the operation “Mercury” began. 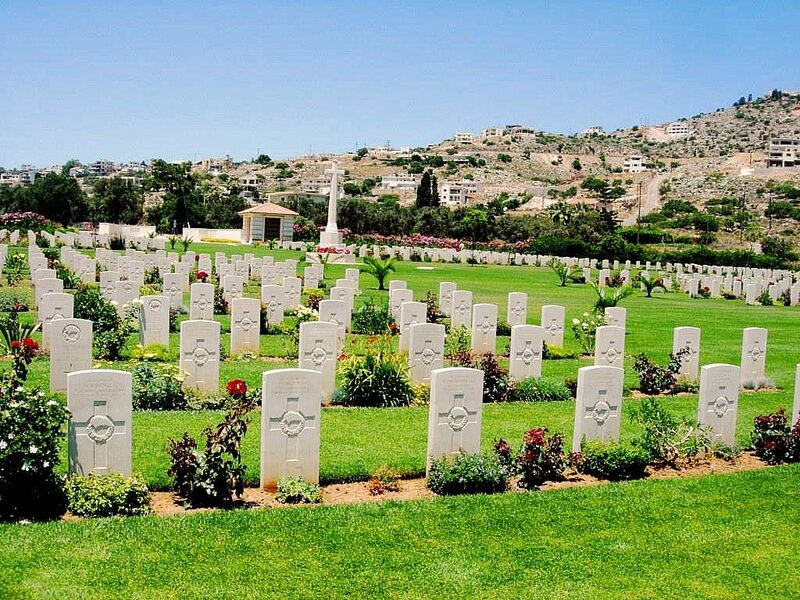 After your breakfast you will have the chance to see the key-location of the battle of Crete. A few kilometers from your hotel is Maleme, Tavronitis and Galatas. On 20th and 21st of May 1941 the Nazis bombed hardly specific locations of Chania. One of them, and the most important, was the airfield of Maleme. You will discover the most important war theater of the battle. Today we will explore the other side of Chania. Another German target of the first days. We will explore more key-locations in Chania and learn everything about facts and the secrets of the battle. We will also explain what happened to the other two regions of Crete, Rethimnon and Heraklion during the battle days. The end of the battle is close and general Fryberg order all his troops to withdraw. He has an evacuation plan. That was a life bet for Fryberg and Wevell, to save the allies during the retreat. 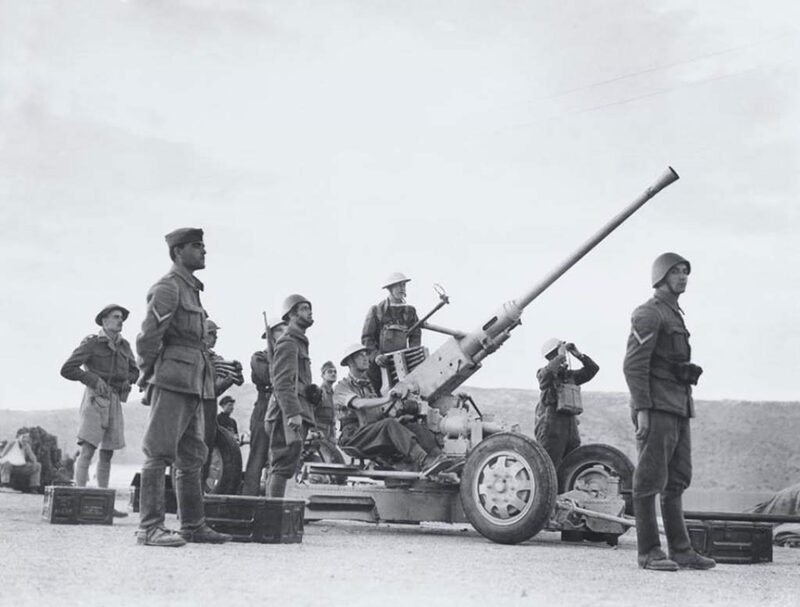 The Cretan partisans helped and leaded the allied troops through the mountains to the South harbors, where the warships were waiting for them. The narrow mountain paths was extremely dangerous and unknown but not for the locals. Today we will discover the area where the allies escaped. The battle of Crete never ended. Cretan partisans, British commandos and soldiers who survived and escaped to the mountains are still fighting the Nazis. 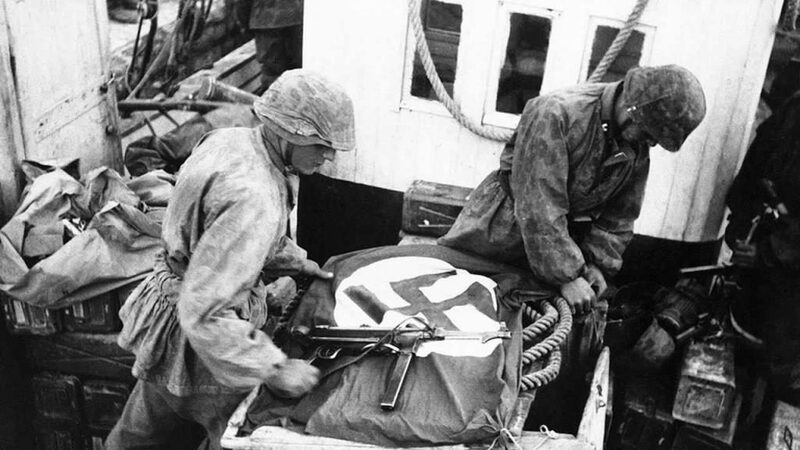 Many secret operations and sabotage made the Germans always to worry for their lives. After many brave actions against the Germans in Crete, no German or Italian officer around Europe felt safe again. We will explore many areas in Crete where important operations took place. 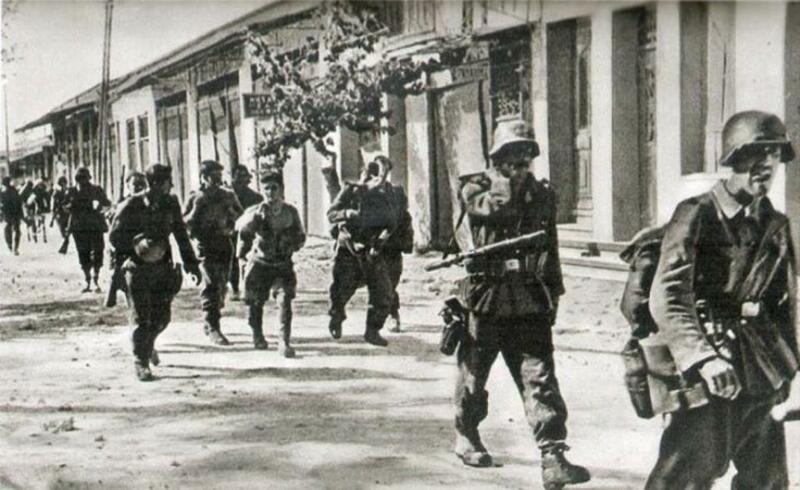 The first days of the German occupation, terrible things happened in Crete. The Nazis took a hard and painful revenge from the locals. Cretans paid a huge price for their resistance during the battle with a lot of blood and sacrifices. Some of the first mass executions of innocent people happened at the villages of Alikianos, Kontomari, Kandanos and many other villages around Crete. The Germans hit hard and quickly. Too many men, women and children died in organized mass executions by Nazi bullets. We will drive around the monuments, dedicated to those heroes who gave their lives to protect their homeland and families, for Freedom, Peace and Democracy. We will analyze the life in Crete during the German occupation and in the evening we will enjoy our farewell dinner. Our trip is nearly ended! We will meet at your hotel for the last farewell and our driver will drop you off at the airport. It was a week full of history, memories and cultural heritage. We are sure that we will see you again in one of our common interest travels. 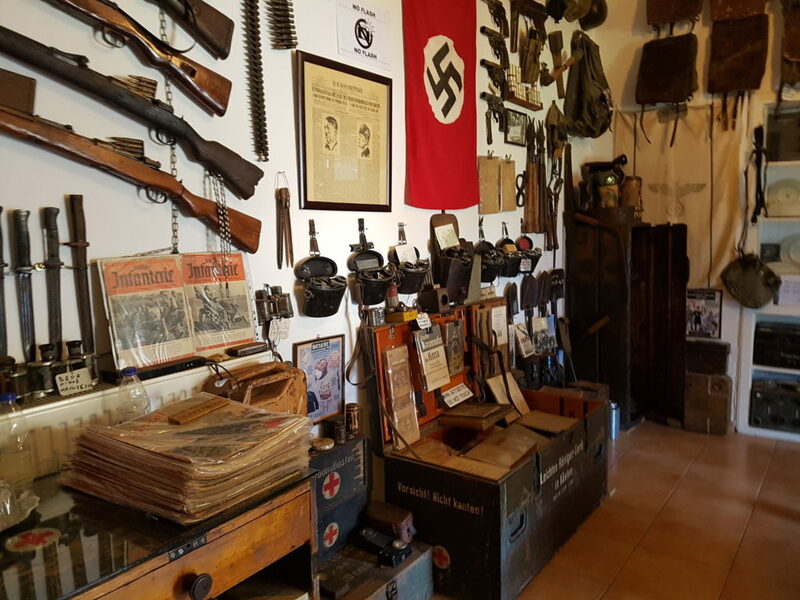 The Battle of Crete combo tour has flexible dates and operates all year. To customize your personal package do not hesitate to contact us! !